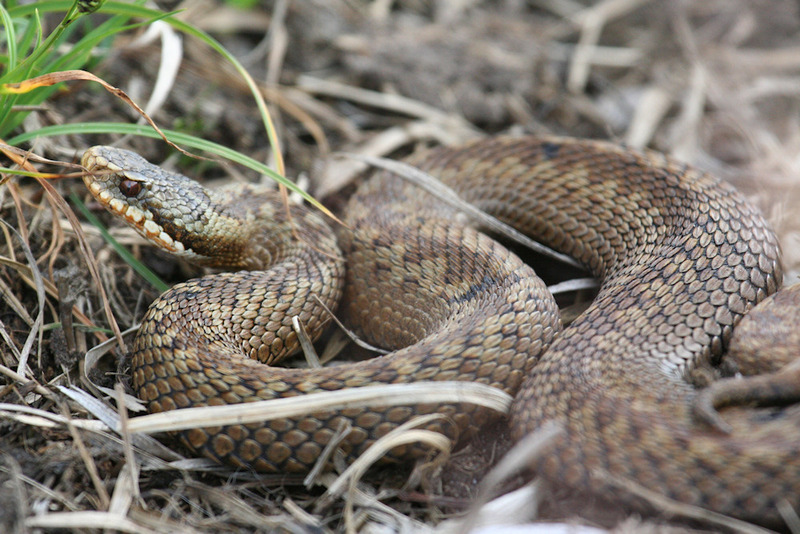 Another look at the Adder my sister Imke spotted near Gortantaoid. While venomous it is not particularly dangerous, provided you keep a respectful distance. They normally only attack when they feel threatened. Hence these pictures were taken with telephoto lenses from a safe distance.